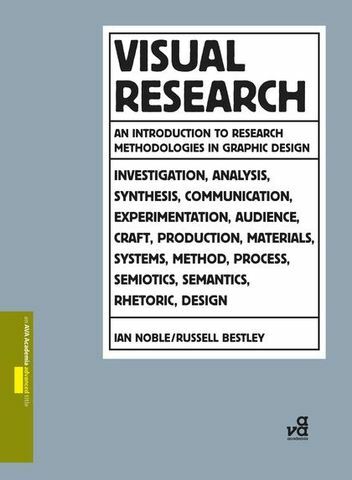 "Visual Research: An Introduction to Research Methodologies in Graphic Design" is a guide to the practice of researching for graphic design projects. This book explains the key terms and theories that underlie design research; examining the importance of audience, communication theory, semiotics and semantics. It features a range of case studies that demonstrate how the use of rigorous research methods can form the basis of effective visual communication and design problem solving, eschewing end product analysis for a discussion of the way research feeds into the design process. Synopsis of Chapter 1: The Role of Research in Graphic Design. 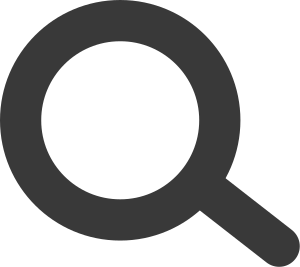 Research methodologies for graphic design is a broad field which encompasses a wide range of practical and theoretical applications. This chapter introduces the field of design research as both an analytical and a practical tool for graphic designers, and establishes the role of critical thinking as a support to the development of an engaged design practice. The primary theoretical models of design analysis are also introduced, including semiotics, communication theory, systematic approaches, semantics and discourse theory, and their relevance to the wider graphic design profession established. The emphasis here is on why we do what we do and how we can be sure it is effective, through testing, feedback and rigorous approaches to design. The second edition includes twelve new international case studies, end of chapter exercises, a new chapter on Visual Grammar and a foreword by Ellen Lupton, an internationally renowned graphic designer, writer, curator and educator. Second Edition published 24 October 2011. Third Edition forthcoming February 2016.